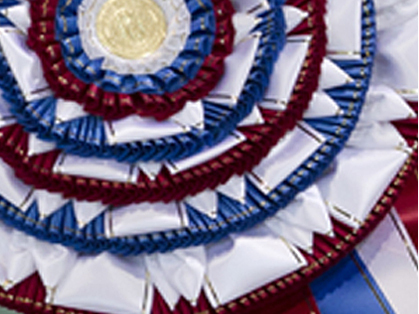 As promised, here’s the link to the Judging Program … looks like Apsos are in Ring 6 on the lower level all four days. Judging starts at the listed times on all but Friday; Apsos are judged after 18 Poodles and 11 Schipperkes so it will be closer to 2:00 p.m. Come on out for a great day filled with all things dog! Next PostNext SPECIAL ALERT … NEW TOXIN! !